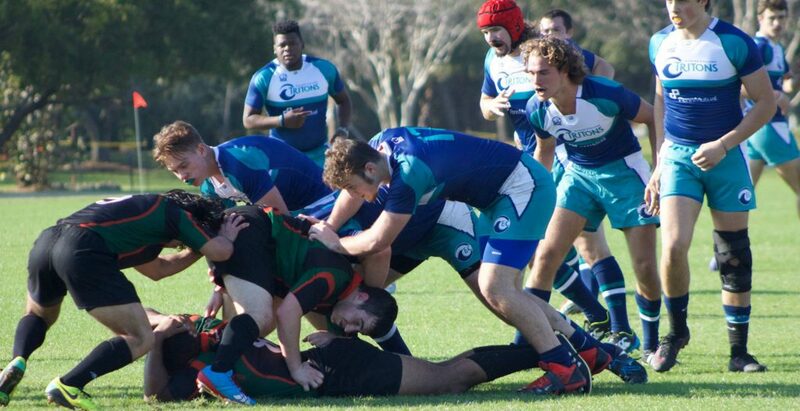 Men’s college rugby in Florida, is dived into small and large schools. 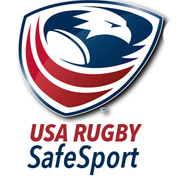 The 6 larger schools (UCF, FSU, FIU, USF, FAU, UNF & UF) play within the SIRC and SEC rugby conferences. 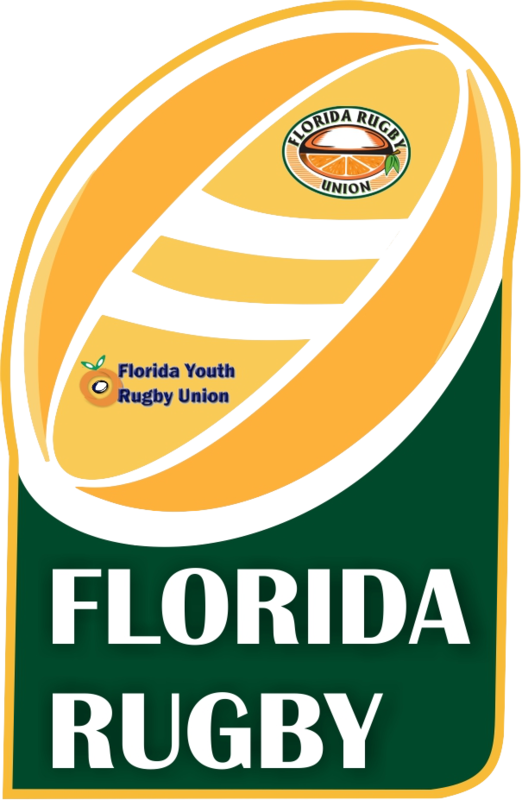 Those 6 schools are not full members of Florida Rugby. The remaining four rugby schools (Eckerd, FGCU, UM & Ave Maria) play under the National Small College Rugby Organization (NSCRO) where they play for a Small College National Championships.